First we made history by creating the MK902 LE and MK802IV LE mini Linux PC's... Now we have advanced things again in the world of low cost desktop computing. 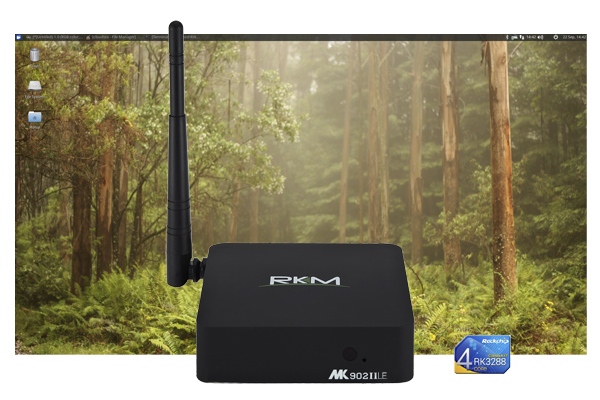 The MK902II LE is the first mini PC based on the powerful RK3288 quad core processor to run a full Linux desktop operating system. 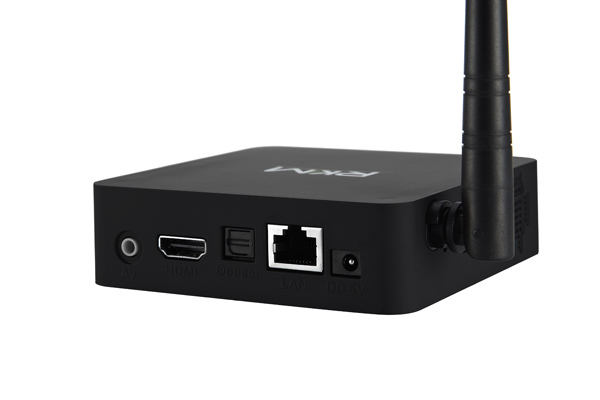 It connects to a HDMI TV/Monitor, keyboard and mouse and provides a low cost workstation which can be used for just about anything! 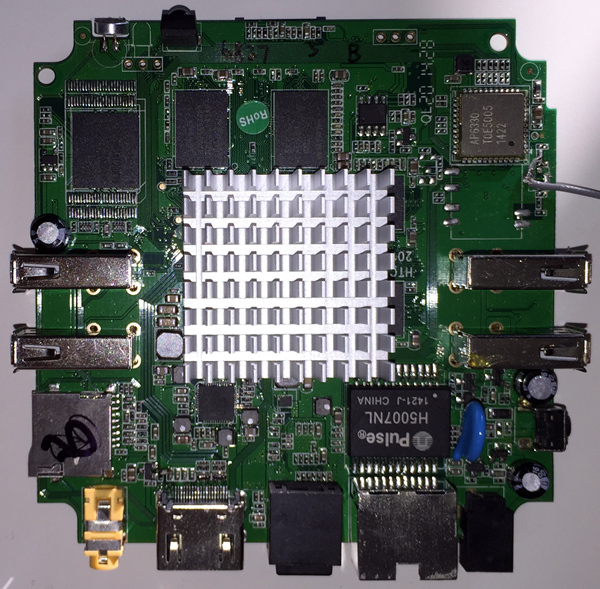 This device is many times faster than our previous generation hardware, it boots in a few seconds and really packs a punch due to the quad core A17 architecture, fast onboard storage and improved design. This micro sized device will fit behind a monitor/TV or will sit neatly on any desk taking up next to no space and will deliver a desktop class performance at a fraction of a cost of conventional PC products. 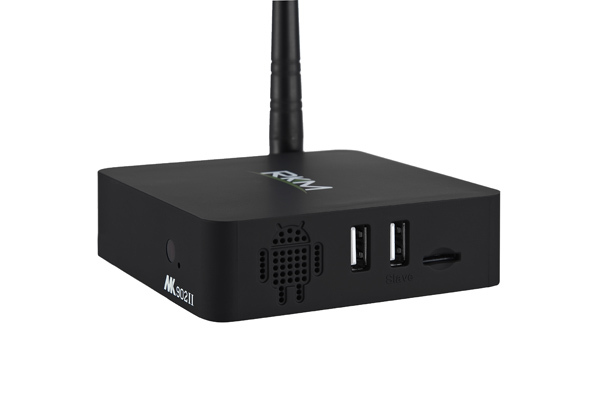 The MK902II has excellent connectivity with its fast onboard Wifi, Gigabit Ethernet, 4 x USB ports, Micro SD Card Slot and IR sensor. Other Hardware Features - IR sensor supporting soft startup/shutdown, volume control in Linux, Easily accessible recovery switch.